The first year Curtin University medical student aspires to become a “competent and compassionate” doctor, and an advocate for healthcare improvements. 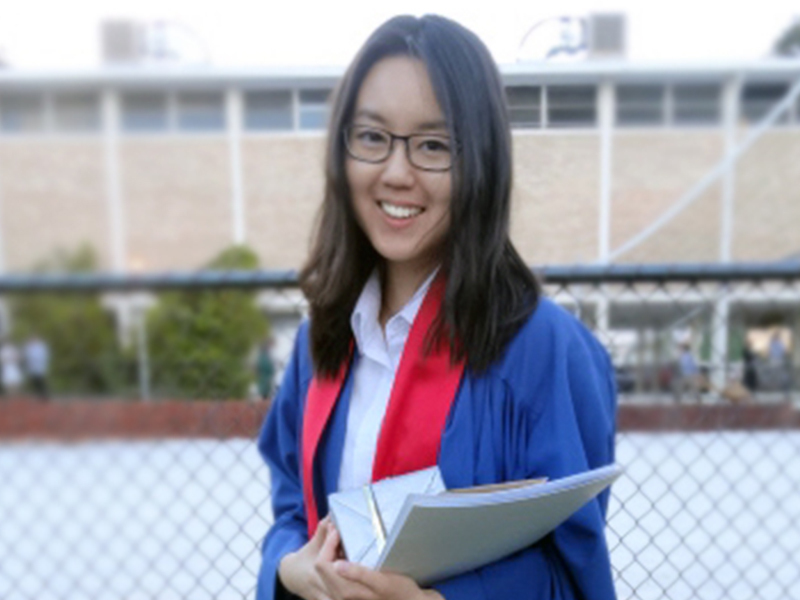 Cleo completed high school at Perth Modern School and has finished the Kumon programme at Kumon Canning Vale Education Centre. Kumon’s Maths and English programmes focus on raising children’s reading and calculation ability, as they are fundamental to success in all subjects at school. This gives students a solid foundation in Maths and English and lays the groundwork for students to succeed in school and in later life. Kumon also develops students’ ability to think through challenges by themselves. Cleo said she is grateful to Kumon for helping her develop the work ethic and self-discipline needed to pursue a career in medicine. Kumon also tailors its teaching to needs of each student.